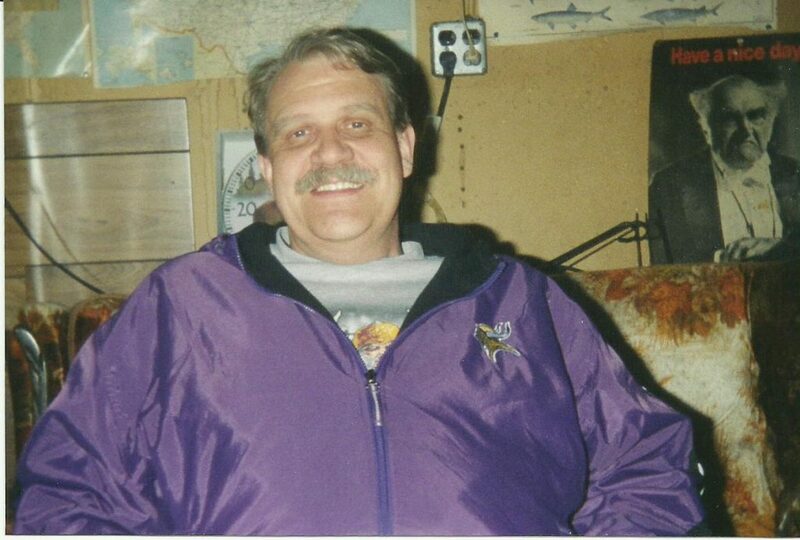 Bill was a very gentle guy who loved his family very much and we all loved him. He was the life of the party, he would light up the room when he walked in. He loved the outdoors, had his own 4 wheeler and what he called a tractor riding lawn mower. Bill had special needs. He loved to play guitar and had his own band room in my parents basement. He loved his Pepsi. 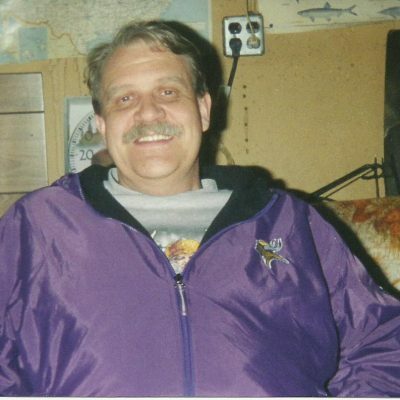 He was a huge Minnesota Vikings fan. Bill was the kindest man you could ever meet, he loved giving hugs when he saw you. He always had the warmest hands. He loved Dawn dish soap, and he always bought the container with the duck on the front because of the commercial about the ducks that got caught in the oil spill that they used Dawn to clean them up, which saved their lives. He would cry when that commercial came on. That’s our Bill. Bill loved to clean, he loved washing dishes. He started every sentence with “Hey Man”. He loved spending time with his family. Bill was always a giving person. In life he was always trying to make sure people had what they needed. Making sure people felt welcome when they came to my parents house. He was a people person and always wanted people to be happy and be together. It is so fitting that the last thing he was able to do was to be an organ donor and help as many people as possible. Bill was a very special guy who saw beauty and humor in everything he did. Bills world was genuine.